Do you have questions about deducting vehicle-related expenses? Contact us at 205-345-9898 or info@covenantcpa.com. We can help you with your 2018 return and 2019 tax planning. Be aware that additional rules and limits apply to many of these deductions. Also keep in mind that the TCJA nearly doubles the standard deduction. 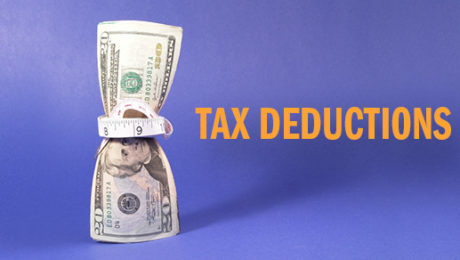 The combination of a much larger standard deduction and the reduction or elimination of many itemized deductions means that, even if itemizing has typically benefited you in the past, you might be better off taking the standard deduction when you file your 2018 return. Please contact us with any questions you have at 205-345-9898. 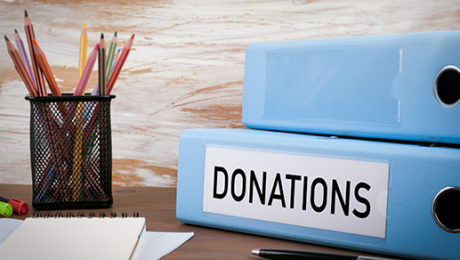 Additional substantiation requirements apply to some types of donations. 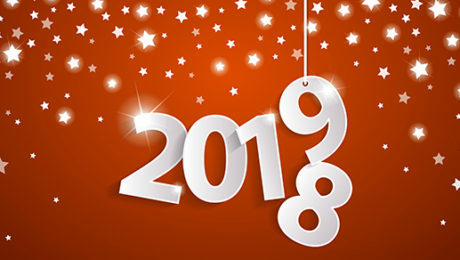 We can help you determine whether you have sufficient substantiation for the donations you hope to deduct on your 2018 income tax return — and guide you on the substantiation you’ll need for gifts you’re planning this year to ensure you can enjoy the desired deductions on your 2019 return. Call us at 205-345-9898. As you can see, the TCJA changes for individuals are dramatic. Many rules and limits apply, so contact us to find out exactly how you’re affected. We can also tell you if any other provisions affect you, and help you begin preparing for your 2018 tax return filing and 2019 tax planning. Call us today at 205-345-9898. Could a cost segregation study help you accelerate depreciation deductions? Businesses that acquire, construct or substantially improve a building — or did so in previous years — should consider a cost segregation study. It may allow you to accelerate depreciation deductions, thus reducing taxes and boosting cash flow. And the potential benefits are now even greater due to enhancements to certain depreciation-related breaks under the Tax Cuts and Jobs Act (TCJA). IRS rules generally allow you to depreciate commercial buildings over 39 years (27½ years for residential properties). Most times, you’ll depreciate a building’s structural components — such as walls, windows, HVAC systems, elevators, plumbing and wiring — along with the building. 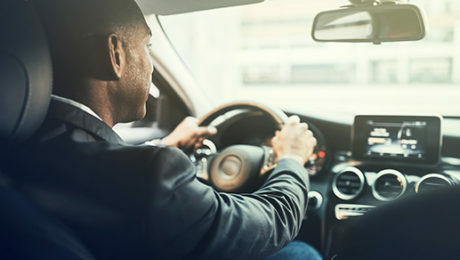 Personal property — such as equipment, machinery, furniture and fixtures — is eligible for accelerated depreciation, usually over five or seven years. And land improvements — fences, outdoor lighting and parking lots, for example — are depreciable over 15 years. 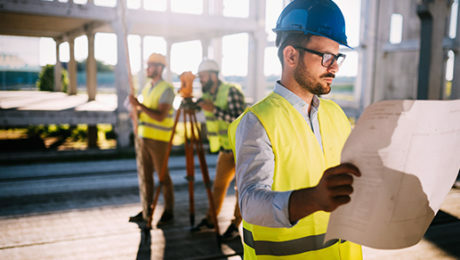 Too often, businesses allocate all or most of a building’s acquisition or construction costs to real property, overlooking opportunities to allocate costs to shorter-lived personal property or land improvements. In some cases — computers or furniture, for instance — the distinction between real and personal property is obvious. But often the line between the two is less clear. Items that appear to be part of a building may in fact be personal property, like removable wall and floor coverings, removable partitions, awnings and canopies, window treatments, signs and decorative lighting. In addition, certain items that otherwise would be treated as real property may qualify as personal property if they serve more of a business function than a structural purpose. This includes reinforced flooring to support heavy manufacturing equipment, electrical or plumbing installations required to operate specialized equipment, or dedicated cooling systems for data processing rooms. A cost segregation study combines accounting and engineering techniques to identify building costs that are properly allocable to tangible personal property rather than real property. Although the relative costs and benefits of a cost segregation study depend on your particular facts and circumstances, it can be a valuable investment. Last year’s TCJA enhances certain depreciation-related tax breaks, which may also enhance the benefits of a cost segregation study. Among other things, the act permanently increased limits on Section 179 expensing. Sec. 179 allows you to immediately deduct the entire cost of qualifying equipment or other fixed assets up to specified thresholds. The TCJA also expanded 15-year-property treatment to apply to qualified improvement property. Previously this break was limited to qualified leasehold-improvement, retail-improvement and restaurant property. And it temporarily increased first-year bonus depreciation to 100% (from 50%). Cost segregation studies may yield substantial benefits, but they’re not right for every business. To find out whether a study would be worthwhile for yours, contact us at 205-345-9898 for help assessing the potential tax savings.